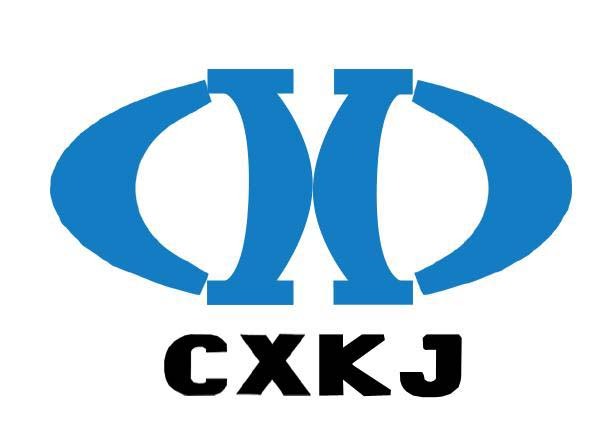 Packaging: 25kg/woven bag,kraft paper bag,foil bag with carton,etc. 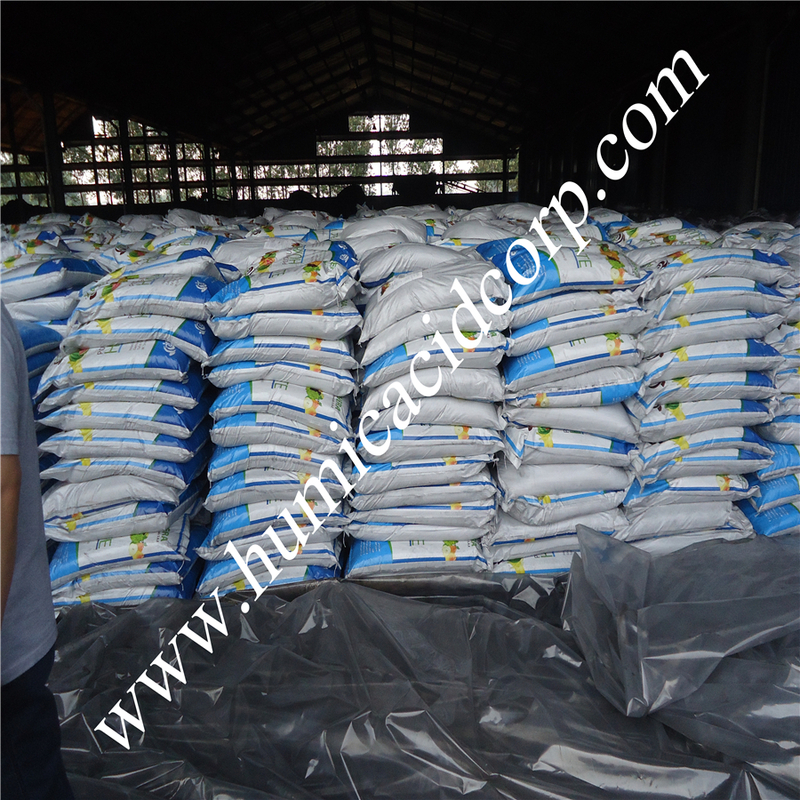 Mineral humic acid is used for base ferilizer for soil,it's not soluble,raw material of mineral humic acid is from Leonardite,it's a natural organic mine,non-renewable resources.Humic acid is a kind of primary product,no high added value,so price is lower than other products.Humic acid is a very good product to adjust soil condition,it needs long time application.If mix with NPK for soil,there will be better effect. -----Plant growth stimulant, promote root development and stimulates seed germination. -----Enhance nutrient uptake by combining nutrients and humic acids and keep a well-balanced nutrition. -----Enhance the resilience of crops. 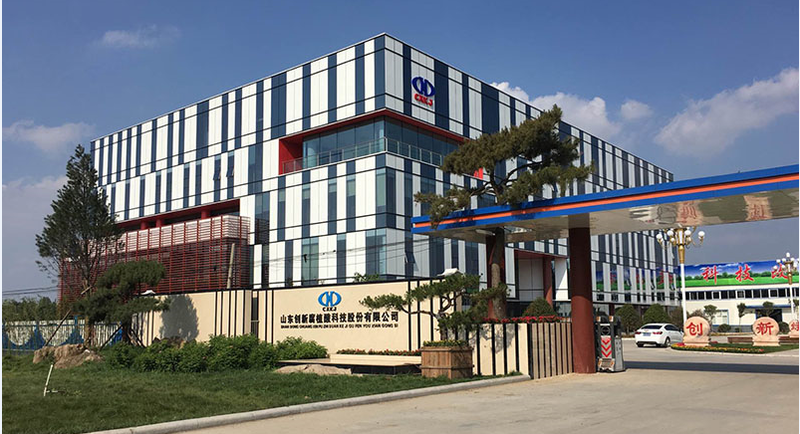 such as cold, drought, pest, disease and toppling resistance. -----Potassium is an important component of chlorophyll, speed up the photosynthesis. 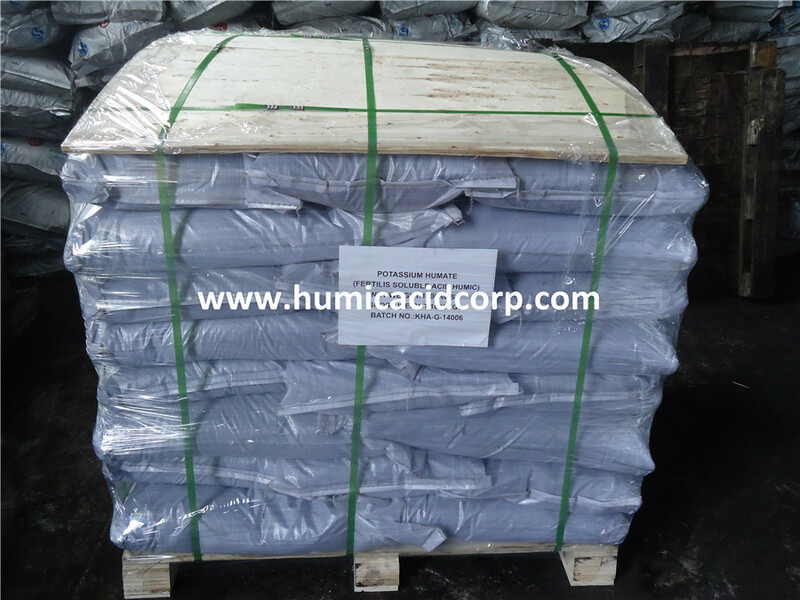 -----Soil conditioner. Improve soil structure. Increase ion exchange capacity of soil. 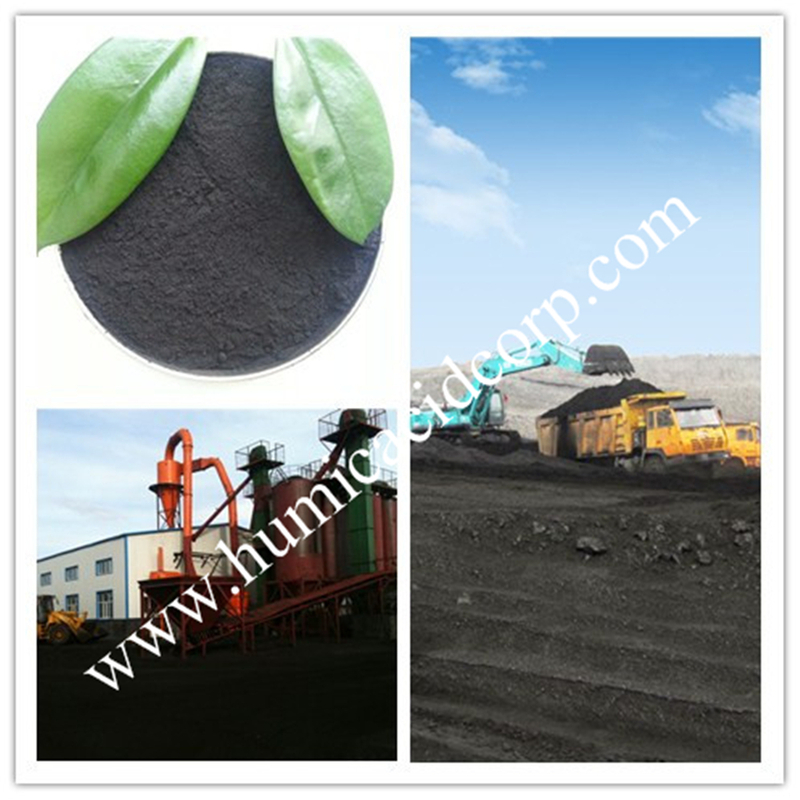 -----Enhance resistance to stress for soil, especially reduce high salts in alkaline soils. 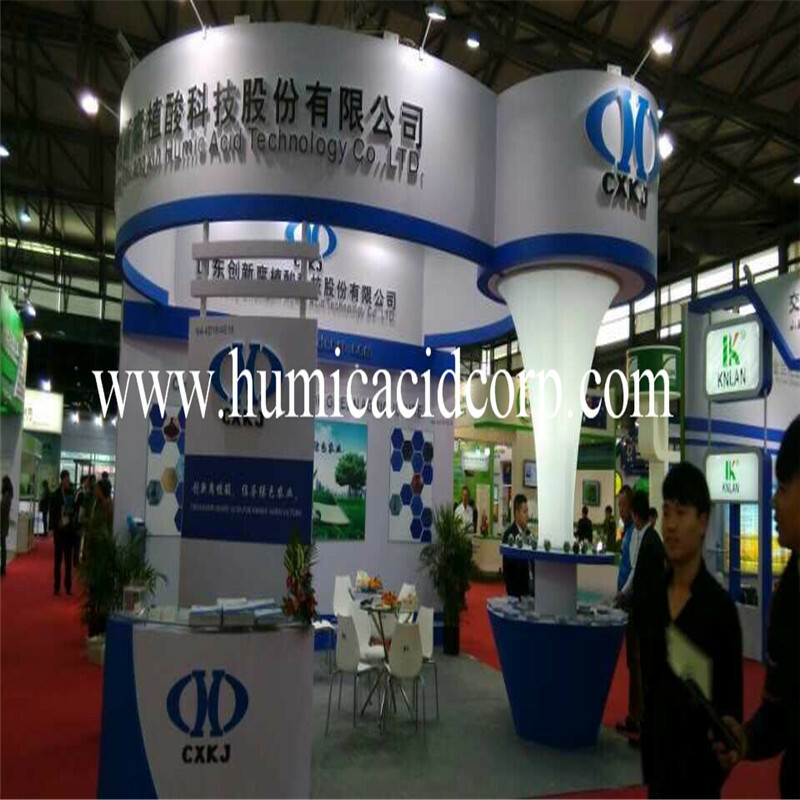 -----Enhance nutrients uptake and increases the content of humus in soil. 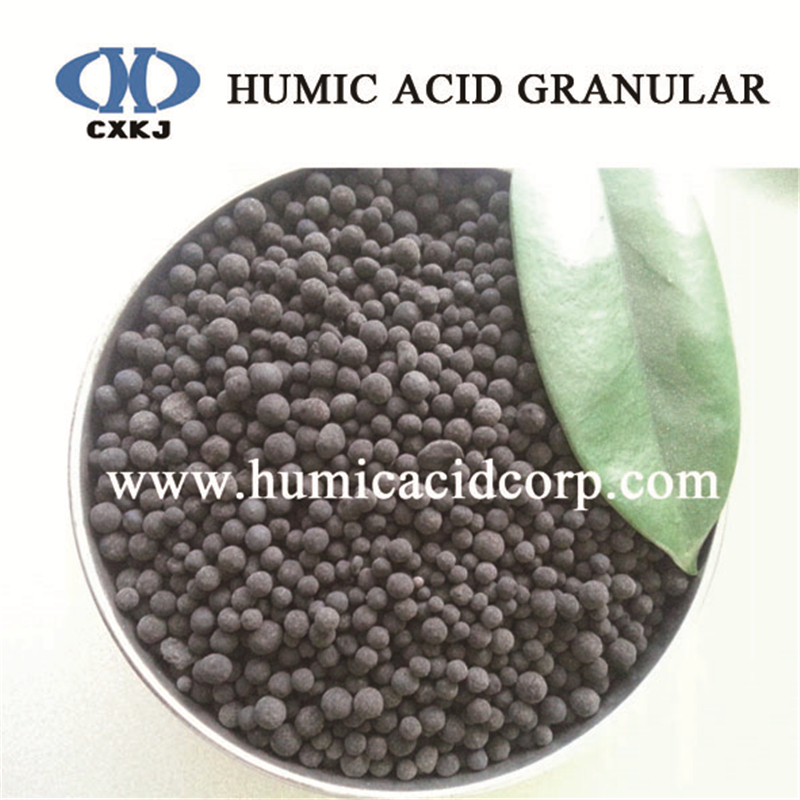 -----Prevents soil from contamination of heavy metallic ions as well as other harmful matters. -----Fertilizer efficiency promoter. 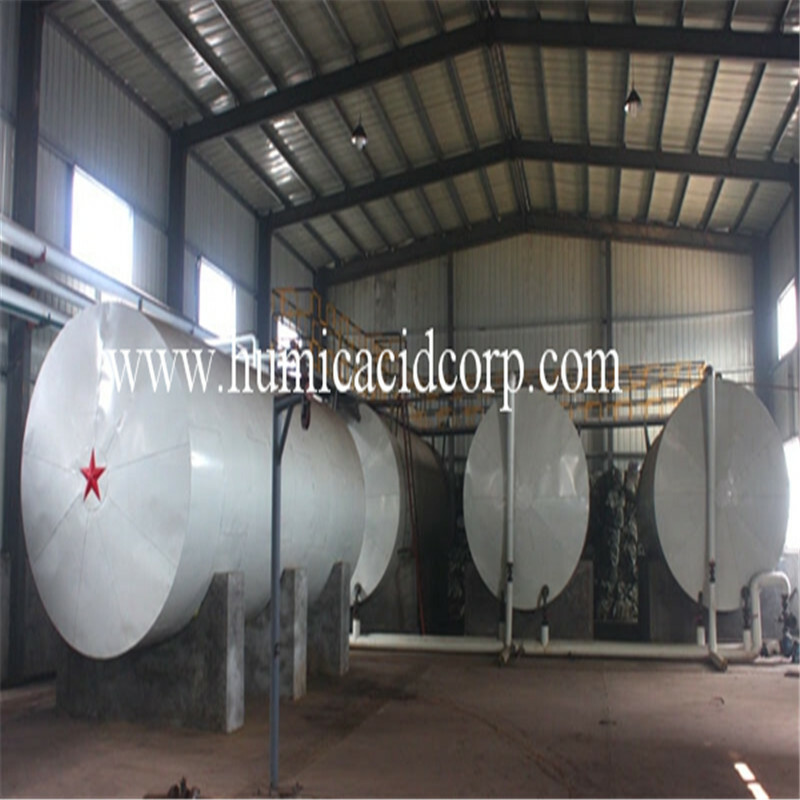 Greatly improve the utilization of N & P.
Or mix with other fertilizers. 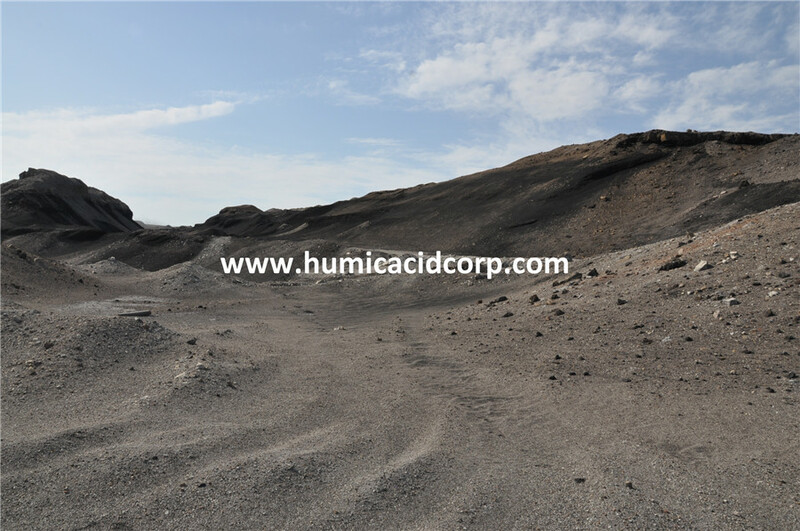 Looking for ideal King Humic Acid Manufacturer & supplier ? We have a wide selection at great prices to help you get creative. 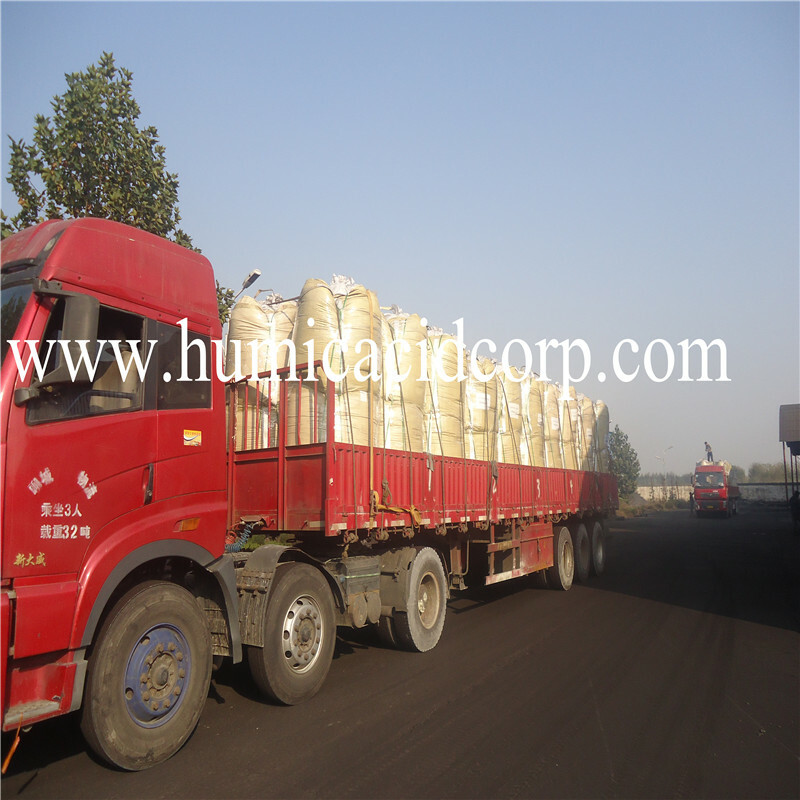 All the King Humus Fertilizer are quality guaranteed. 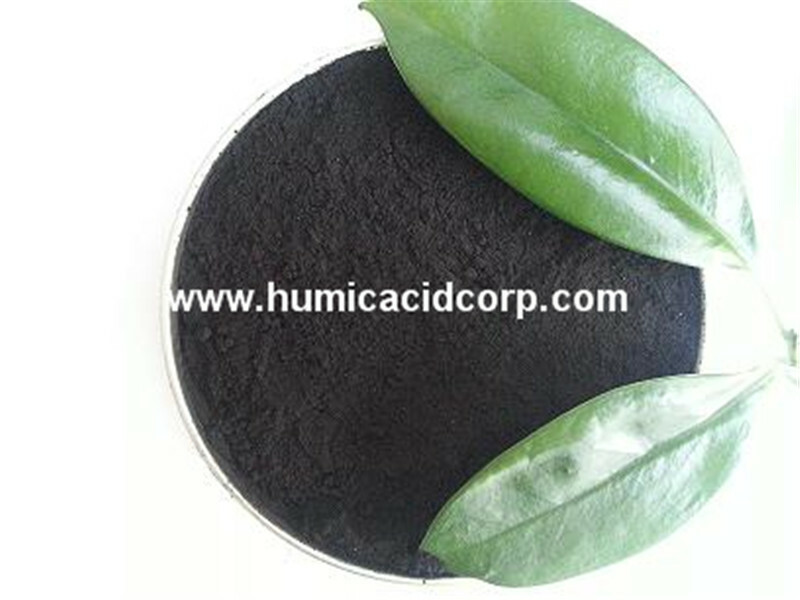 We are China Origin Factory of Super Humic Acid Lignite. If you have any question, please feel free to contact us.